A high-level sales manager (we’ll call him Joe) challenged me — taking exception to my statement that incentives, rewards and prizes are not optimal tactics for motivating his sales reps. Joe was attending my session on motivation because his reps had been hyped during a new product launch but they recently “lost their spark.” Since the incentive plan for the launch had ended, Joe had nothing more to motivate them. He tried appealing to their competitive nature, but they didn’t respond to his encouragement to win for bragging rights. 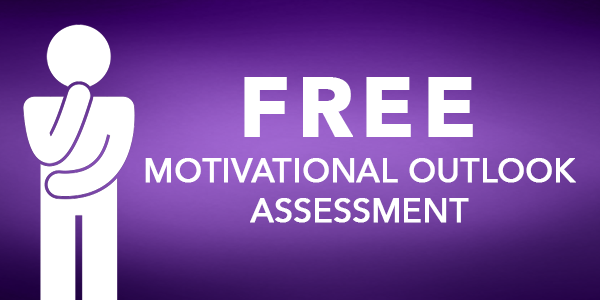 Joe wouldn’t accept the compelling research proving that external rewards and pressure don’t sustain people’s energy and effort over time because he was motivated by these external rewards — they worked for him. I decided to challenge Joe back. I asked why he was motivated by the incentives and winning. He looked at me as if I were crazy. “I don’t know why, I just am,” he replied. I asked him to consider the reason incentives and rewards were so important to him. “I guess I like the status that comes with being a winner.” I asked him why. He asked if there was a couch for him to lie down on for this psychotherapy session. It was obvious I needed to stop asking Joe to reflect in front of the whole class, but I did encourage him to think about the reasons for his motivation. More importantly, he needed to consider how his motivation was affecting his sales reps’ motivation. Joe got the point. When people sense — or even wrongly interpret — that their leader’s motivation is self-serving, their psychological need for relatedness is undermined. They feel used and manipulated. Most people find their positive energy diminishes when their manager pushes them to make their numbers or pressures them to be number one. The rewards simply aren’t worth the stress and tension. Worse, feelings of alienation and pressure can fuel negative energy in some people. They may sabotage the system by falsifying reports, making bad deals, or engaging in unethical behavior — all the while, justifying their self-serving actions by comparing them to what they perceive as your self-serving motives. 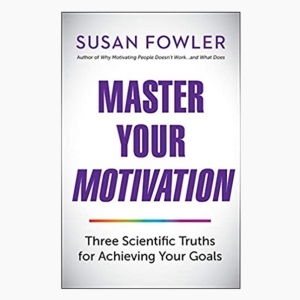 How can you expect people to be motivated by high-quality values such as service, growth, learning, integrity, problem solving, or corporate citizenship, when they perceive you are motivated by self-serving values such as power, status, or rewards? Winning is not always a bad thing! Winning might serve a purpose when used as a measuring stick as you pursue higher-quality goals. Winning can be healthy when you considered it a by-product of doing the right things for the right reasons. Winning is unhealthy when the reason for winning is to gain power, status, or rewards. 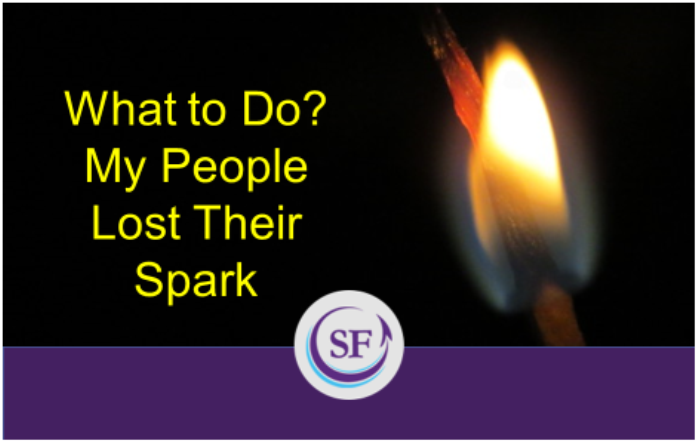 If the people you lead have lost their spark, try looking in the mirror and igniting your own motivation through meaningful values and a noble purpose. When it comes to leadership, the reasons for your motivation matter.